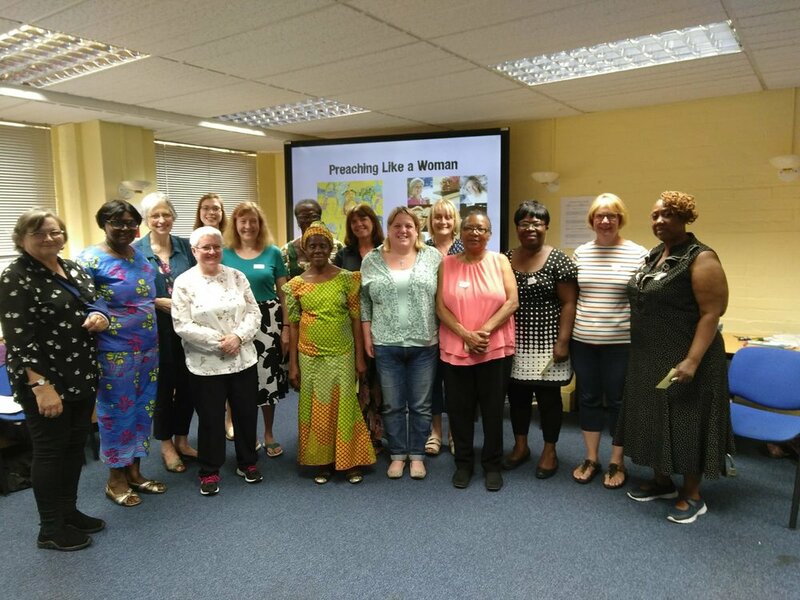 Welcome to the Preaching Like a Woman workshop page! We hope that you all had fun on Saturday. The slides from the day are available for those who would like them, just email jenny.morgans@gmail.com (they are too large to upload to this website). Elizabeth is Mary's cousin, and the story is told in Luke 1. In art, she is usually pictured embracing Mary as they recognise their joint miraculous pregnancies, in what is referred to as 'The Visitation.' This one is by Sieger Köder, and also shows the prophecies of John the Baptist and Jesus behind their mothers. More images of the cousins can be downloaded here. Here is a section from the Women's Bible Commentary, edited by Newsom and Ringe, about the story. Hagar is the Egyptian slave of Sarah and Abraham, as told in parts of Genesis. After encountering God in the desert, twice, she names God 'El Ro’i,' that is 'God sees me.' God saves her along with her son Ishmael. 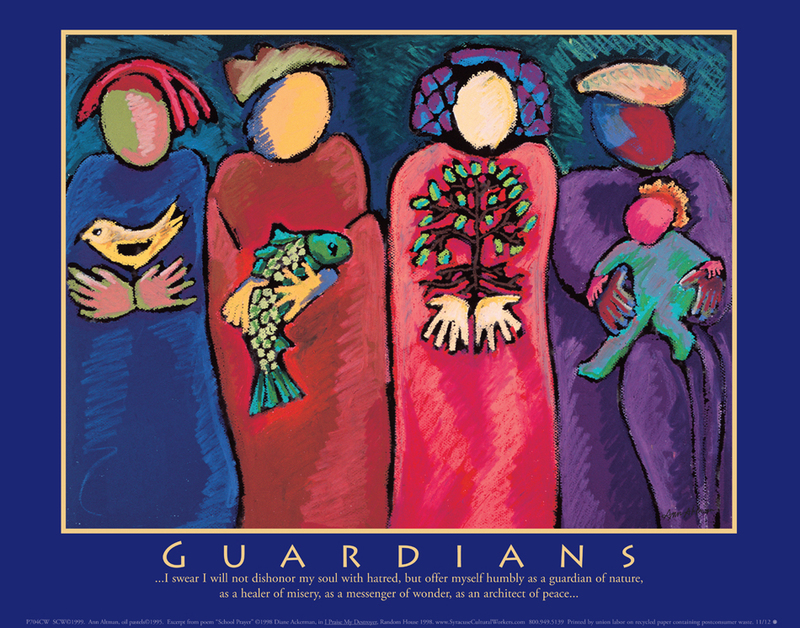 Her status as an outsider or foreigner is often used as an example of the need to include those who can often be excluded in God's story. A brief intro to Hagar can be found here. Sara Maitland has written a very powerful short story, drawing on the story of Hagar, Sarah and Abraham, published in her collection A Book of Spells. Hagar is often a point of contact between Christians, Jews and Muslims in interfaith dialogue. Here is a piece about Hagar in Islam. And here is a conversation between Hagar and Sarah written by Jenny. Lastly, here is an article we found interesting entitled, 'Where do you come from and where are you going?' by Toba Spitzer. Miriam is a prophet , and the sister of Moses and Aaron. She guarded her infant brother, and her quick thinking enabled her mother to become his wet nurse. After going through the parted Red Sea led the Israelite women in a song of triumph, and she is often depicted in art with a tambourine. A Muriel Rukeyser poem captures that moment of song. Ellen Frankel opens her commentary on the Torah, ‘The Five Books of Miriam’, with a Merle Feld poem contrasting Miriam and Moses and then goes on to tell the stories of the Torah through various voices, including Miriam’s: here's page one and page two. You can read about Miriam in the Bible here. Rizpah is perhaps the least known of the four women we have chosen. Her brief but amazing story is told mainly in 2 Samuel 21, although her actions had a positive effect on generations of history. Paula Gooder writes about Rizpah as an ordinary role model who inspires us to action. Links: Gooder page 1 and page 2. Claassens writes of her resistance through lament, and gives us examples of modern Rizpahs (see from pages 4 and 31). And, when thinking of modern examples, this Union song 'Bread and Roses' came to our minds. Here is a sermon on Rizpah, written from an evangelical perspective. It is very long, but Jenny has highlighted some interesting points, although she doesn't necessarily agree with all of it! This image is by Jospeh Mallord William Turner, and more images can be seen here. 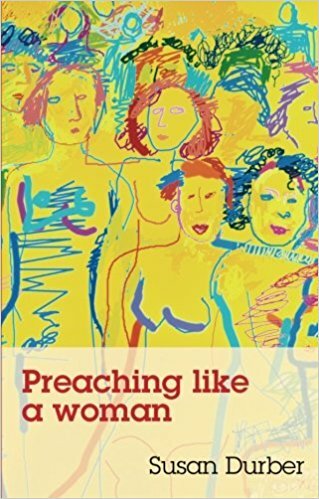 The title for the workshop, 'Preaching Like a Woman', comes from the title of an edited collection of sermons with a reflection on being a female preacher, by Susan Durber. It is one of three books with similar names. 'Praying Like a Woman' is a collection of prayers and poems by Nicola Slee, and 'Presiding Like a Woman' is an edited collection of different reflections on 'presiding' in different ways, collated by Nicola Slee and Stephen Burns. The three books do not encourage an essentialist understanding of gender. Rather, they recognise that life is thoroughly gendered, and that many people who define as female experience and approach that life differently to many who define as male, or otherwise gendered. Jenny loving the sun after a swim on Iona! Jenny is curate at North Lambeth Parish. She is also writing a PhD in feminist practical theology. She enjoys wild swimming, cooking and knitting. She has recently been on holiday to Islay and Iona in Scotland, hence the sunny photo. Carrie is a Reader based at St Mary's, Putney and works for the MS Society's Volunteering Team. She enjoy reading, hiking, cycling and exploring. And she's currently learning everything she can about gardening.